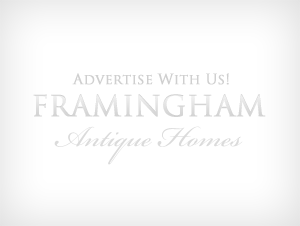 Out, about, and around………Things to do, see and learn in Framingham. Framingham: An American Town , by Stephen W. Herring, 2000. 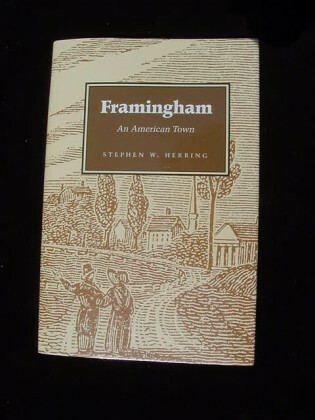 To tell the story of Framingham, Town Historian Stephen Herring spent several years collecting and compiling stories, biographies, anecdotes, and facts stretching back almost 400 years, and wove them into a concise narrative that tells the story of a town whos roots are closely entwined with the roots of the American nation. The most current and comprehensive history of Framingham. Hard cover, 409 pages. $24.95. 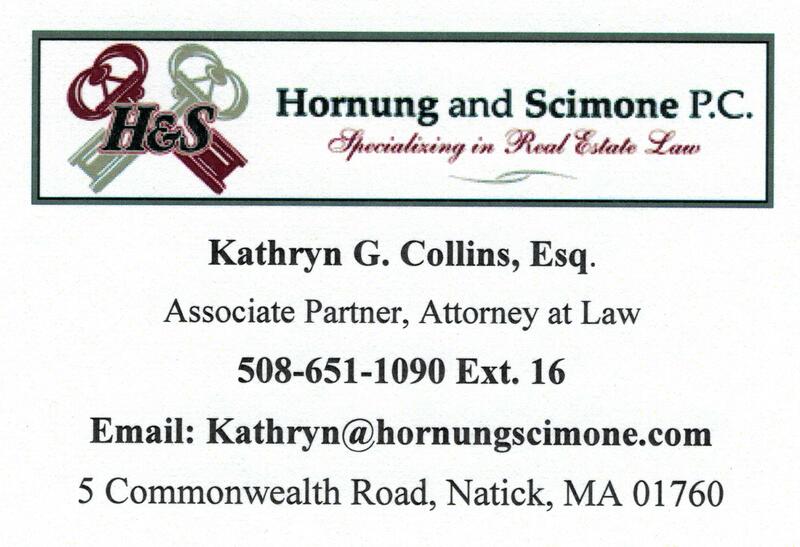 Available to purchase on-line at Framingham History Center or at it’s bookstore.